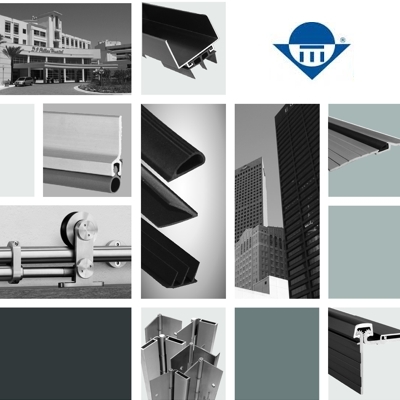 Markar is premium designer and manufacturer of high-class architectural grade continuous hinges, edge guards and is a leader of innovative products for the hardware industry since the year 1969. Markar is the first manufacturer to design and develop continuous pin and barrel hinge line along with adjustable continuous edge guard. Based on consumer feedbacks, Markar has developed over 75 standard continuous hinge varieties offering products for a wide range of custom and general applications. Markar continues to lead the way with innovative and advanced designing of concepts for the premium door hardware industry. Markar has excelled in offering durable and dependable solutions. Markar continuous hinge offer premium protection from the deformity caused by excessive usage and related wears. The technology used in Pin and Barrel hinges offers additional features and longevity than the conventional geared hinges. The research and development with superior designing aspect has offered complete new variety of refreshing products based on the latest technology. Therefore, picking up a Markar product is always a wise decision. Markar will continue to lead the industry with fantastic products and will continue to enlighten the décor of every project supported with the enhanced performance and longevity.